New VTS product - VENTUS Compact air-handling units are units ready for work directly after connection of necessary external accessories and application of supply voltage. They are made in PLUG&PLAY standard which ensures problem-free and fast assembly/installation, connection and activation of the units. 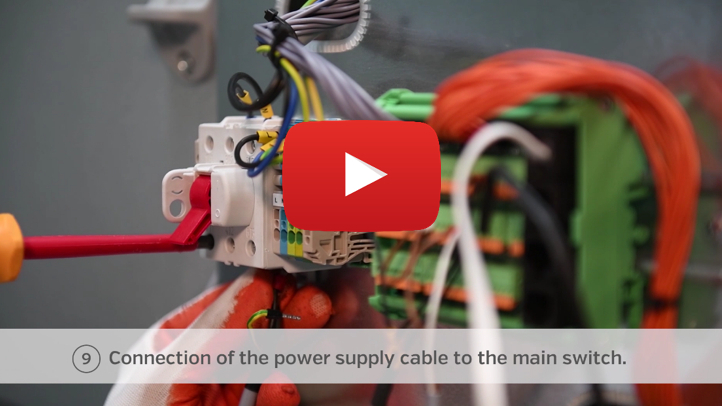 We encourage you to watch the film which presents the process of connecting the VENTUS Compact air-handling units.